It’s the second week of April, and this means that the new line up for the Spring season anime have just started! Instead of talking about what to expect for this upcoming season, we’re going to revisit some of our old favourite anime that premiered in the spring season of previous years. In light of Throwback Thursday, here are 5 school-themed anime that aired in the month of April from 2012-2016. First aired on April 8, 2016.
Who could forget the iconic model student who battled a bee with a student compass? Sakamoto’s eccentric and iconic “coolness” has secured him as one of the most memorable main characters we have ever seen in school-themed anime. His story breaks many stereotypes and clichés, bringing a refreshing turn of events to the plot and creates excitement for a seemingly boring slice-of-life anime. 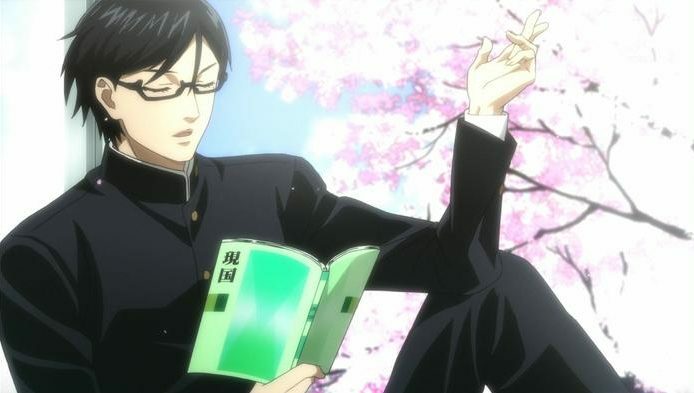 We will never get tired of watching Sakamoto’s shenanigans (or the lack of it) as he somehow finds a way to dodge his teacher and classmates’ attempts to mess with him with impossible grace and elegance. 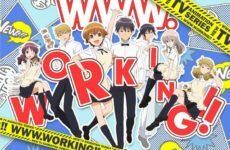 A great anime to revisit sometime when you’re in need of a good comedy. First aired on April 9, 2015. 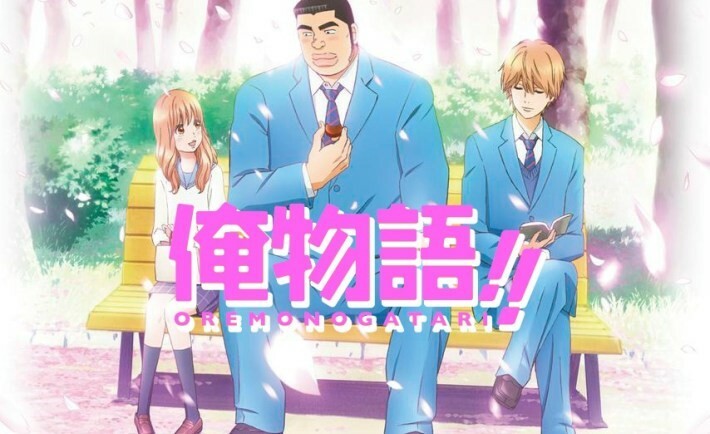 An anime that many of us are surely familiar with, Ore Monogatari!! proves that you don’t necessarily need a dashing ikemen (handsome guy) to be the main character of a shoujo story for it to be well-received. I love the premise of the plot, especially how Takeo finds his own happy ending by being himself. This anime (somewhat) sets proper expectations for high school romances, instead of the usual ‘bad boy meets good girl’ trope we’ve seen a little too much lately. For a “feel-good” anime packed with lots of laughs, remember to check out this anime if you haven’t already! First aired on April 6, 2014. 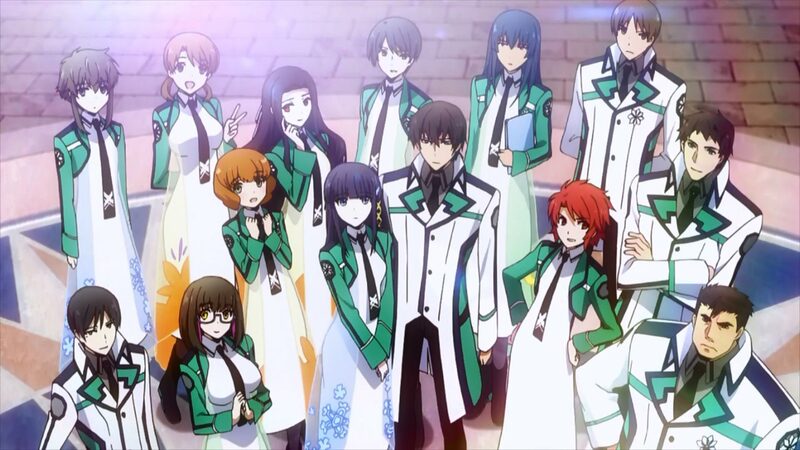 An anime with explosive popularity when it first aired, Mahouka Koukou no Rettousei gives you all the magical school complications you want. Although it does get pretty confusing when it comes to the technicalities of their magic, the world in this anime is complex enough to get you hooked, and being a fan of the science fantasy genre myself, this is an anime I would always look back on for a good throwback watch. First aired on April 5, 2013. Don’t get put off by the long title of this anime; this is a romantic drama that has too little romance and a little too much drama. 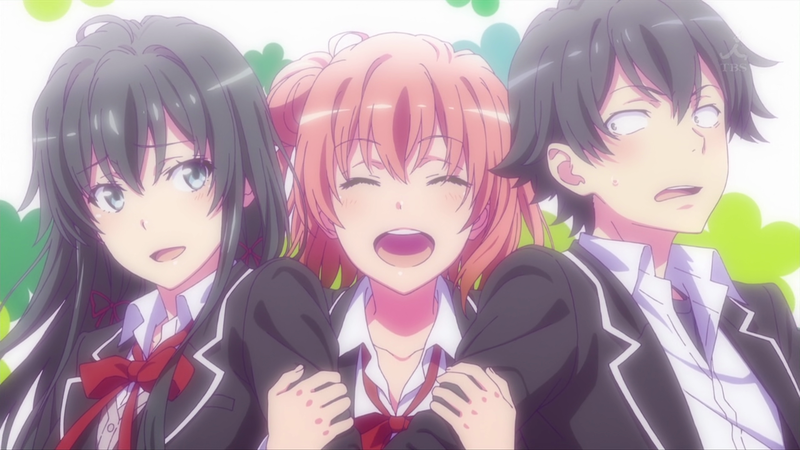 Hikigaya Hachiman, our main character, serves as the hypocritical and pragmatic narrator who criticizes the life and happiness of high school students. Hikigaya’s views are sometimes uncalled for, especially when it just feels like he is wallowing in self-pity, but in some ways he does draw in empathy for being branded as a social outcast. Paired with a girl who lacks that empathy needed, Hikigaya finds himself having to put up with the proud Yukinoshita Yukino, and the character development from the two is definitely pleasant to look forward to in every episode. First aired on April 23, 2012. Even though this anime premiered almost five years ago, Hyouka remains as one of the best slice-of-life mystery anime ever made. The main character Oreki reminds me of Hikigaya from SNAFU in how they narrate their stories and how they think about the people around them, but Oreki significantly lacks that bitterness in Hikigaya’s narrations. If anything, Oreki simply does not have any energy to waste on being bitter. 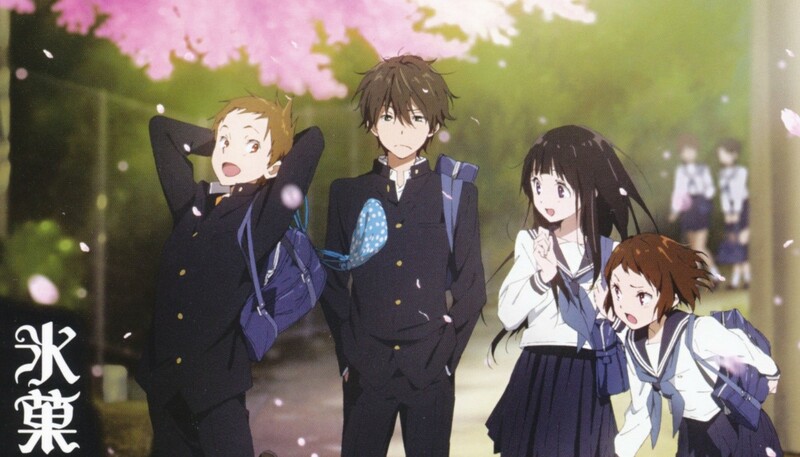 This anime almost lost me after a few episodes, simply because I don’t give the slice-of-life genre a good enough chance, but Hyouka quickly won me over with their deepening plots and mind-boggling mysteries. As with any other detective show, it is always fun to return to the same episodes to find the clues you didn’t notice until after the mystery has been solved. While it’s exciting to anticipate the upcoming anime, the old anime that premiered years before will always have a special place in our hearts, and they will remain as a special world we can always revisit whenever we miss these beloved characters and their stories. Why You Should Check Out the Youtuber, Gigguk! 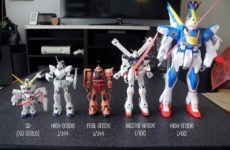 A Beginner’s Guide to Gunpla Grades!